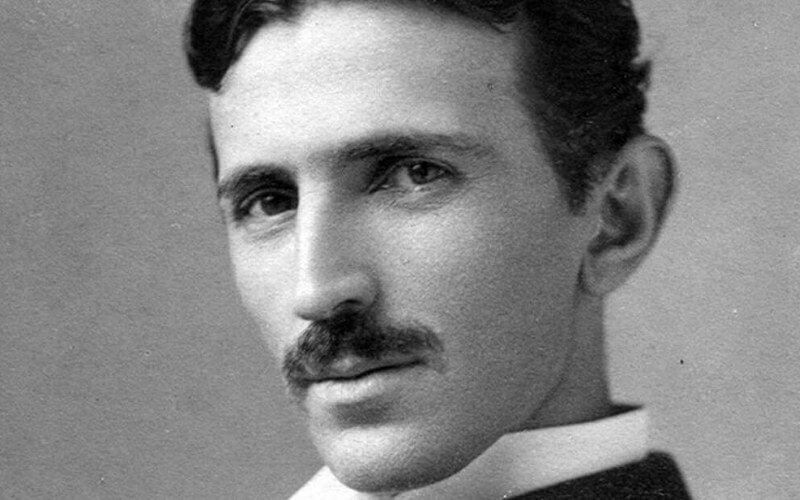 A highly skilled inventor, Tesla helped create the electric system our houses use today. It has made our electricity efficient. His worked under Thomas Edison and many of his other inventions have seeped into our society. He helped create a lot of ideas for wireless connection.